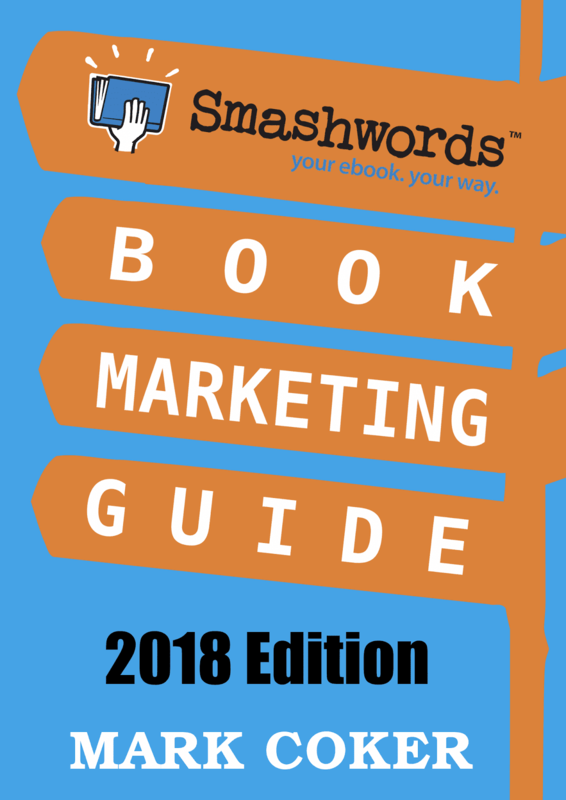 The new 2018 edition of the Smashwords Book Marketing Guide is now available. 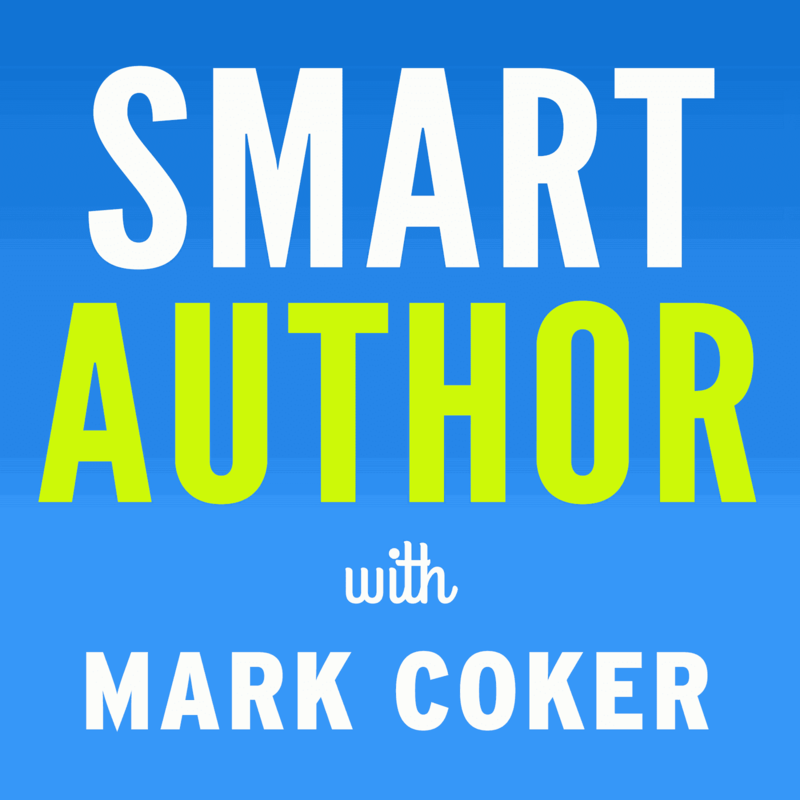 You'll learn 65 book marketing ideas ideas to make your book more discoverable and desirable to readers. Even if you've already implemented some of these ideas, I provide fresh context to make your implementation of these ideas even more effective. The Guide features a new introduction, dozens of new and updated marketing tips, and a new “Deep Dives” section that covers social media strategy for authors, how to work with beta readers, and how to earn free press coverage. This is my first update since 2013. The previous edition was 16,000 words. This new expanded edition is 40,000 words. I think the continued popularity of the older edition speaks to my unique approach to book marketing. 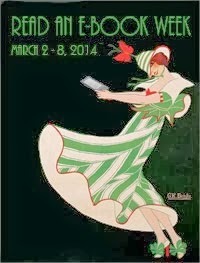 I emphasize evergreen book marketing strategies that will work for many years to come. 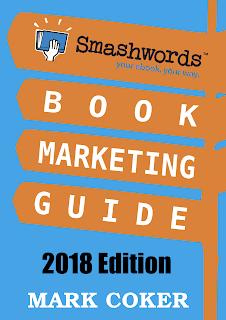 As readers of this blog may know, before I published this new edition of the Smashwords Book Marketing Guide I first serialized it in audio form on my SMART AUTHOR podcast. I completed that serialization on January 26 and released the ebook on January 31. Here's Episode 10 to give you a taste of what this new 2018 edition offers.